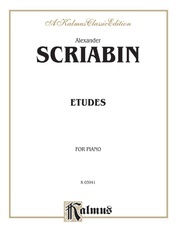 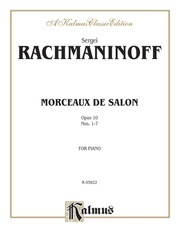 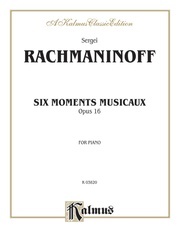 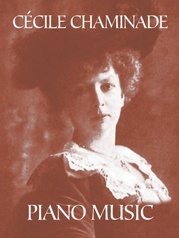 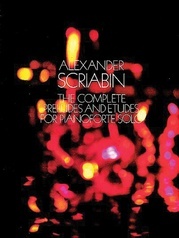 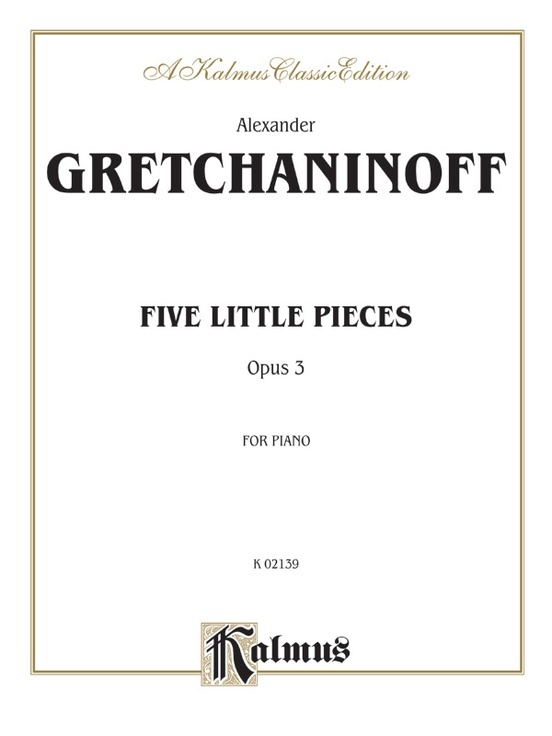 A newly-engraved edition of the familiar Gretchaninoff Five Little Pieces for piano solo. 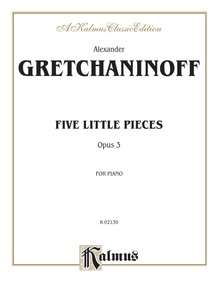 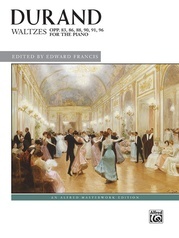 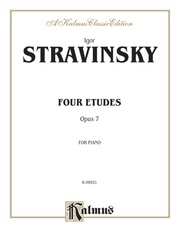 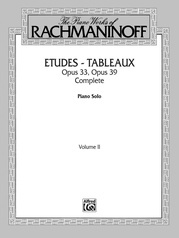 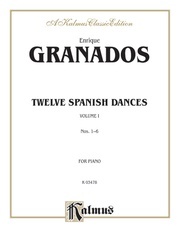 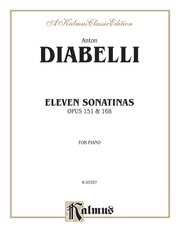 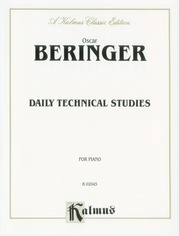 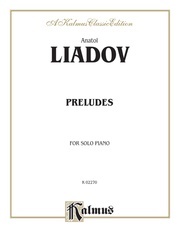 The intermediate level pieces are often and currently found on numerous performance lists from various piano organizations. 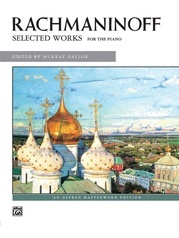 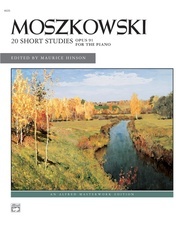 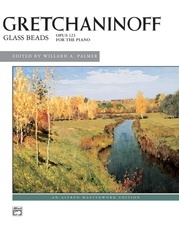 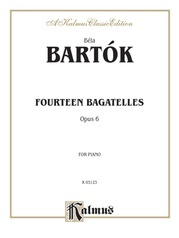 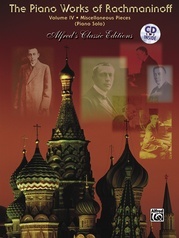 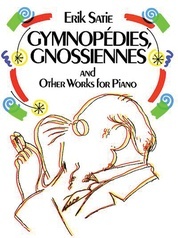 This collection includes a short biography of the composer. 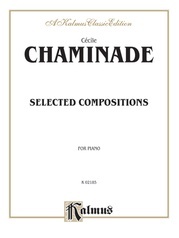 Titles: Plaint * Meditiation * Chant D'Automne * Orage * Nocturne.